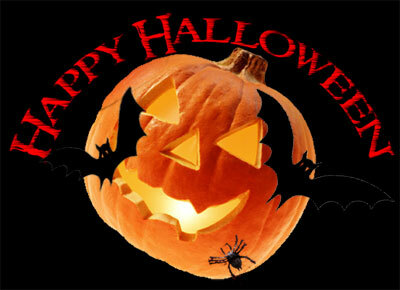 Wishing all my dear readers a Happy Halloween! Have a great set of days 🙂 And tell me your stories. Thank you Dan for your donation of $20. Says he: Great suggestions, thanks! I knew I could make the changes necessary myself, I just wanted to make sure it was OK to use your theme as a template and give you something for creating it. I appreciate the SEO tip, wasn’t aware of that one :). For the background, Dan contacted me to check out the changes he made to my theme. He has done a good job to make it fit perfectly into his Hardware Blog.